Registration before the day of the program is required. 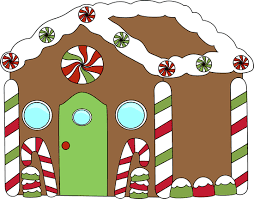 10:30 A.M. – 12 Noon or 1:00 P.M. -2:30 P.M.
Children of all ages can make gingerbread houses using graham crackers and milk cartons. All supplies are provided; there is no cost for this program. You can choose to do either the 10:30 A.M. session or the 1:00 P.M. session. Parents need to stay with their child in second grade or below. 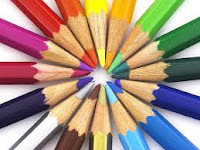 Join us for lively discussion as we explore various genres every month. It is our annual dessert/appetizer potluck as we pick out the books for next year’s reading list. Bring something to share and be ready to talk about books. 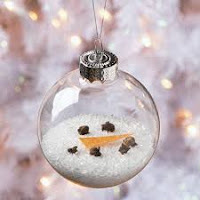 Get out for a night of Crafting as we create a cute holiday ornament. All supplies are included and there is no fee. This program is for Young adults from 7th grade and up and adults.